Balraj Gopal is the only Singaporean graduate from the acclaimed International Niibori Guitar Academy in Japan, and has earned a specialist diploma in guitar orchestral conducting and management. 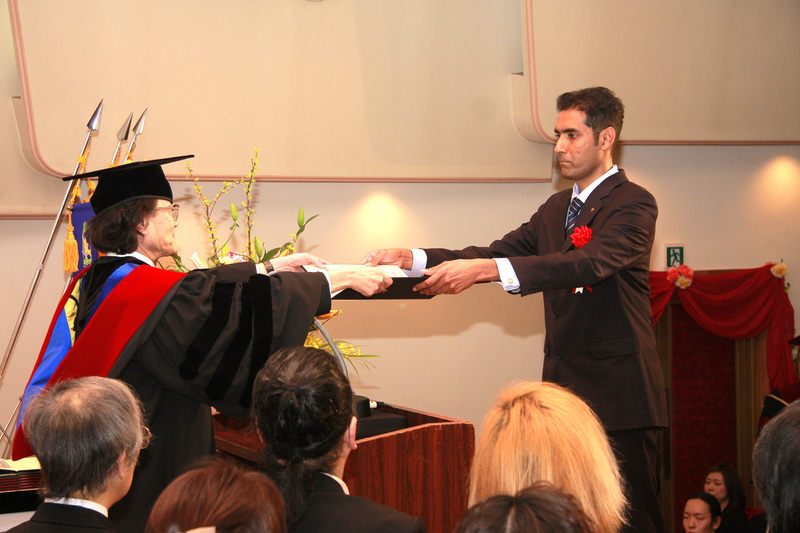 Mr. Kazuyuki Terada at the academy has been pivotal in guiding Balraj during his studies in Japan. From long-time mentor and teacher Maestro Alex Abisheganaden, Balraj learned the mechanics and working principles of a guitar orchestra. Maestro Alex has been pivotal in developing Balraj's style of arranging and composing music for a guitar orchestra. Having worked tirelessly for the past 15 years, he continues to empower guitar ensembles. Balraj is Associate Conductor of NUS Guitar Orchestra (GENUS). He conducts workshops on technique and leadership skills for students in the NUS orchestra and alongside this, also guides and nurtures the talents of young guitarists in several guitar ensembles in Singapore. He is well versed with the Niibori Guitar Method from Japan, and advocates its pedagogy in classroom lessons. Apart from the guitar scene, Balraj has re-discovered his roots in South-Indian Carnatic Music. Formerly having performed on the sitar, he is now seriously studying the Mridangam, a south-indian percussion instrument. The intricacies and discipline of Carnatic music has opened up new modes of inspiration towards Balraj's writing skills, and this has already resulted in one composition (Satyagraha, 2010) for a guitar orchestra. An avid performer, he has been active in the music scene for the past 15 years, and has performed solo classical guitar music at concerts and in chamber music settings.